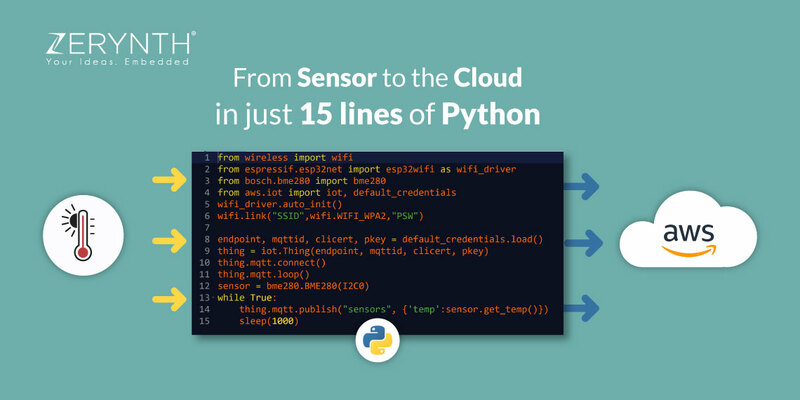 A tutorial on how to send data to the Cloud in just 15 lines of Python with Zerynth Studio and XinaBox development boards. We’re happy to announce the release of the patch p01 for Zerynth version r2.1.2. This time, the patch introduces 3 new libraries, several highly important updates, and a few minor ones. 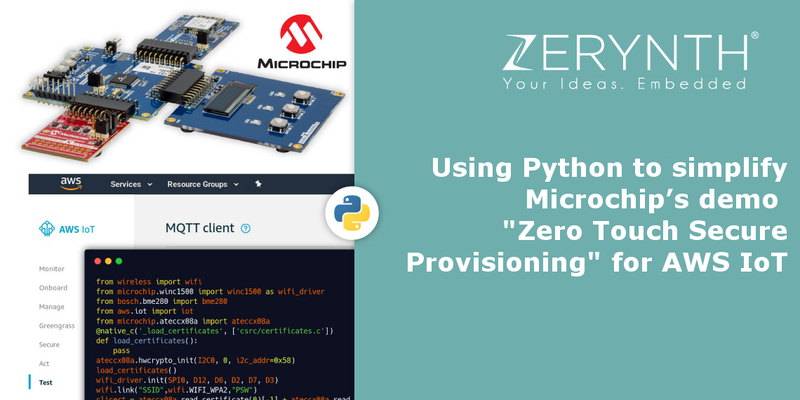 Following this tutorial, you will be able to run Microchip’s “Zero Touch Secure Provisioning” demo for secure authentication to AWS IoT in simple Python using Zerynth tools. 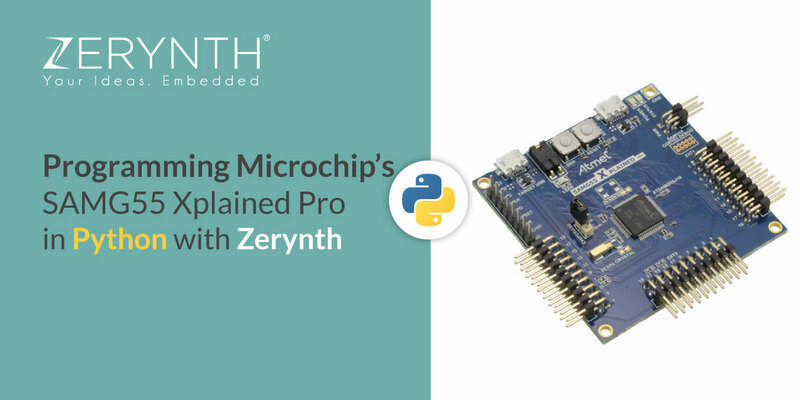 Rapid IoT prototyping with Microchip’s SAMG55 Xplained Pro and Zerynth Studio is easy and fast. Just follow this article, and learn what’s necessary to program the board. 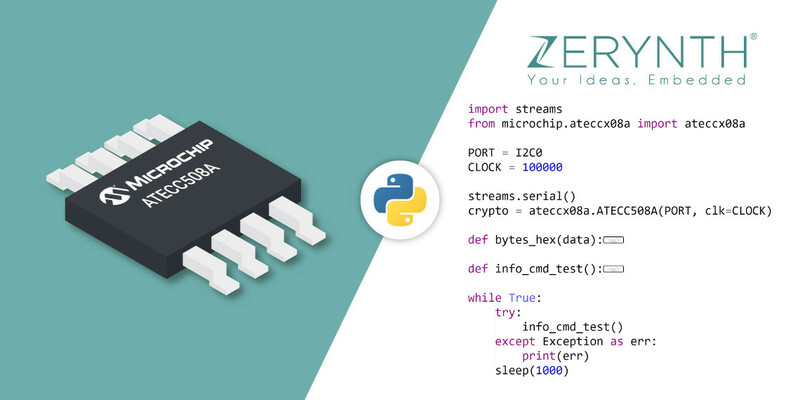 Since the ATECC508A is ideal for IoT node security (among many things), we are sure that you will want to find out what the rest of its features are. Zerynth r2.1.1 Patch p02 is available! We’re pleased to announce that we have just released Zerynth r2.1.1-p02 with lots of new features, enhancements and optimizations.